An amateur rugby player from Darwin is preparing to take on some of the toughest competition in Asia. 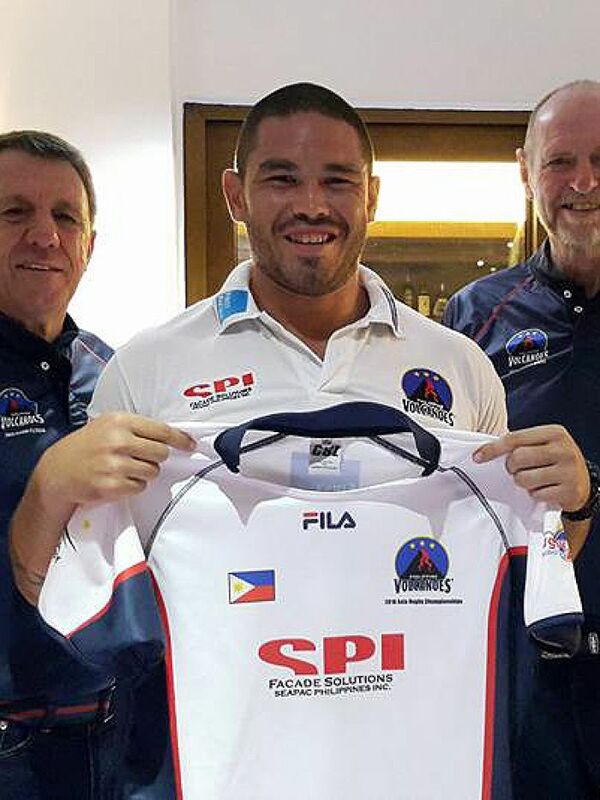 Usually a prop for the Casuarina Cougars, Eric Erickson has been selected to play for the Philippines in the Asian Rugby Championship in Malaysia this month. The Philippines, nicknamed the Volcanoes, is a lesser known country in the world of rugby union, and will be up against professional sides with full-time players. Erickson said the Philippines was spending a lot of money to promote rugby at a grassroots level but the side needed players from outside the country to be competitive. "The Filipinos aren't the biggest people in the world," he told ABC Radio Darwin. "The majority of the Philippine national team are expats, half-Filipinos like myself from places like England, USA, the majority of them from Australia." Erickson's Filipino mum was born in Quezon city, Metro Manila. 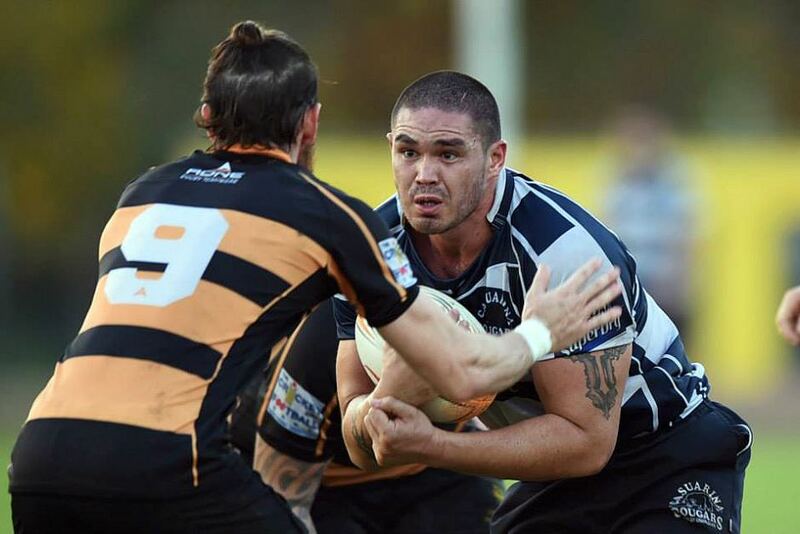 He started playing for the Casuarina Cougars as a teenager before graduating to the senior ranks. "There's a few Filipino rugby players around town and one of them has played 7s for [the Philippines] before, and I ran into him and he said 'it might be worth putting your name in the ring'," he said. Erickson sent game footage to the Philippines and was invited to a 10-day training camp in Manila before playing three tests last year. "It was a really awesome experience," he said. Erickson is a qualified physiotherapist and is in his final years of studying medicine at university. "I definitely help the boys out if I need to [but] I try not to because it gets annoying," he said. "It's just like if you're a plumber and you come off the training park and blokes are asking about your toilets." The winner of the second division at the championship qualifies to the top tier to play regional powers Japan, South Korea and Hong Kong.